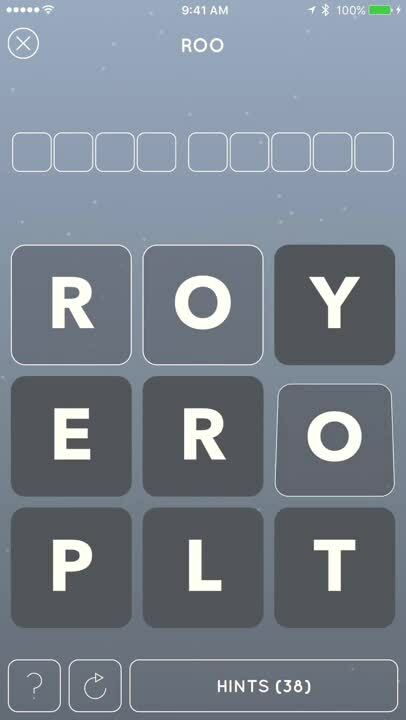 Swipe your finger over the words that are scattered in the puzzle until the entire grid is cleared! The order in which you find the words matters! Once you finish the puzzles we created for you, dive into limitless mode for endless fun! Limitless mode will keep generating fresh random puzzles for you to keep solving so that you never run out! Battle it out on the high scores leaderboards by solving the most puzzles!